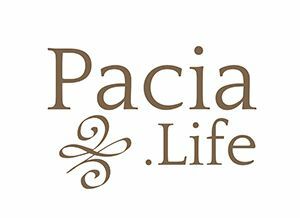 Based on outcome studies within Pacia Life and comparing that data with other life coaching professionals within the young adult industry, Pacia Life has learned to screen out any young adult who’s parents say they don’t need parent empowerment coaching. Statistically speaking over a four-year period, parents who think they don’t need parent empowerment coaching will likely prevent their adult child from progressing into adulthood. In fact, statistic actually shows that a parent who doesn't believe that their young adult child can learn to solve their own problems and continues a pattern of enablement have nearly a 100% chance of failure. The number one predictor of success is the self-effacacy, grit, and resilience of each student. 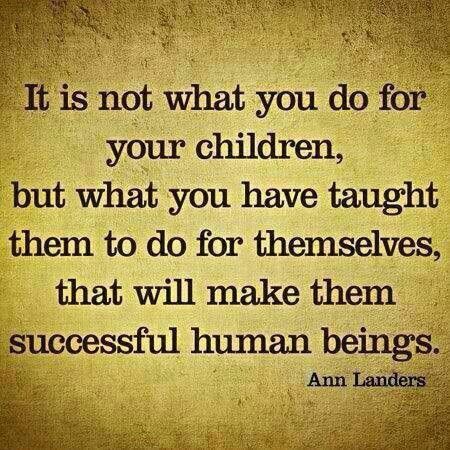 The number one predictor of failure is the enabling parent. We have also learned over time that our students will rise to the level of realistic expectations placed upon them as long as the parental safety net is one of empowerment and believing in their adult child instead of trying to rescue and protect their child. Outcome studies show the number one predictor of failure is parents who try to stay overly involved in the details and who provide a financial safety net. Parents must understand that what used to be the right thing (i.e., protect our children), is now the wrong thing. As young adults, we must teach them to problem solve. How to find their own voice. To pay their own bills. To live a healthy lifestyle. To spread their wings and fly. “Helicopter parenting” (which is just one of many terms used) with emerging young adults shows even greater harm to the self-efficacy of an adult child than it does in the teenage years. In fact, those with low self-efficacy will never develop the grit and residency needed in an adult world. Separate from helicopter parenting, parents who continue to send a message to their adult child that they can just come home or that they will give them unnecessary fiscal support or the option of moving back home send their adult child a strong message that they don’t even believe in their own child. In most cases, the solutions to this situation are simple and logical. However, if parents can’t make some simple adjustments in their parenting style. Parents of young adults must learn how to be quick to empower and slow to rescue.